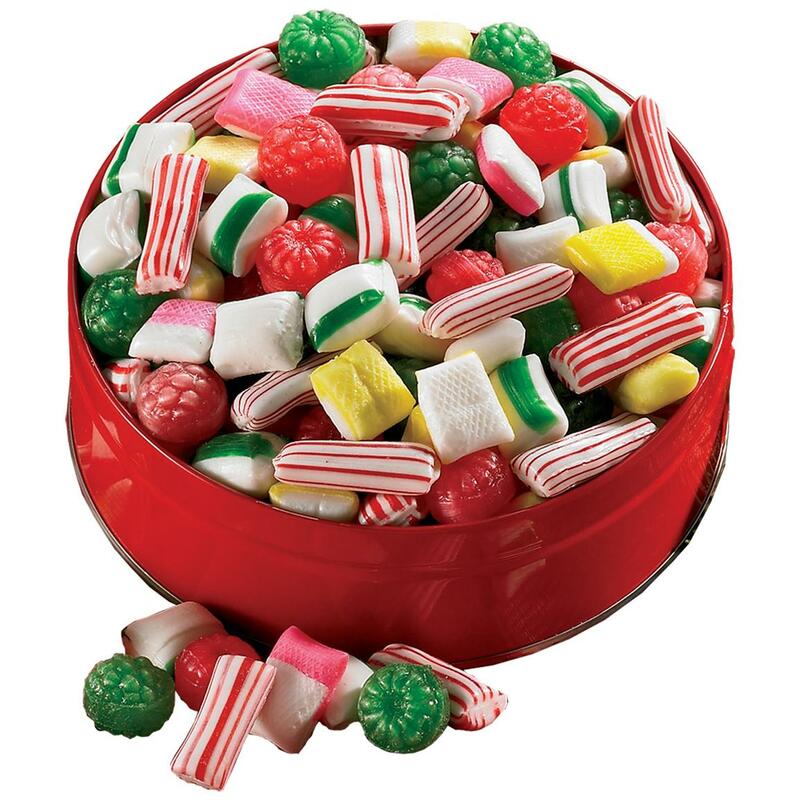 Figi's® Sugarfree Old Fashioned Candy. A treat, so tasty and bright, full of crunch. And free of sugar. A special treat, made without sugar. And yes, it's made for Christmas, but you're encouraged to eat it any time of year. Bright, lively flavors of include Cherry, Lemon, Strawberry, Peppermint and more. Contains sucralose and isomalt. Packed in a festive tin. 2 lb., 4 ozs.